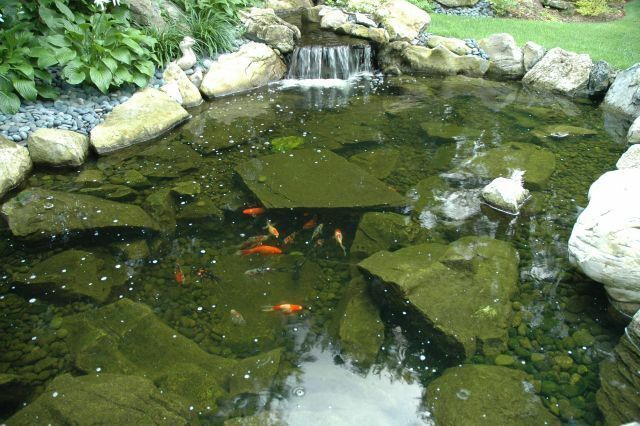 After listening to their needs and preferences, we suggested the idea of spool with a spilling waterfall that keeps the spool cool in the summer, and hot during the evenings or cold winter months. This type of water feature has room for several adults and can be enjoyed year round without having to maintain a full-sized pool. Because the clients’ 8’x10’ completed custom vinyl-lined spool operates as a spa, it includes massage jets for relaxing hydrotherapy. 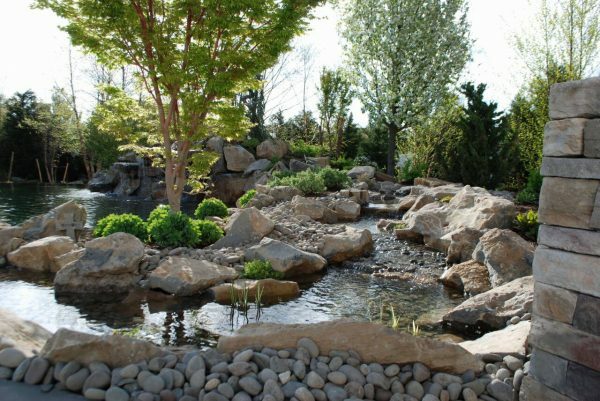 Above it, a stream of water flows through moss rock boulders and lush plantings into a soothing waterfall that can be enjoyed when soaking anytime of year. 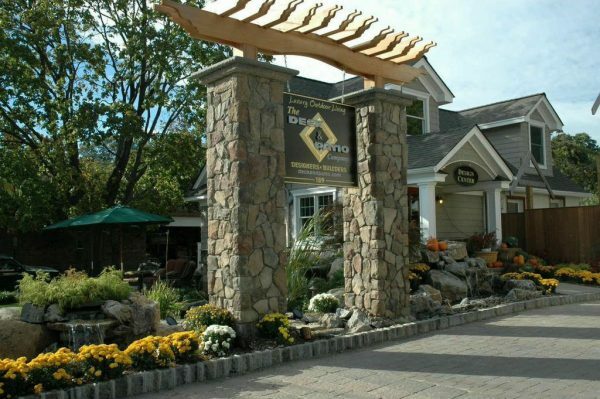 The clients also opted for a handsome patio of Techo-Bloc paving stones (Elena in Sandlewood) which are durable and will withstand a lot of activity and weather changes. 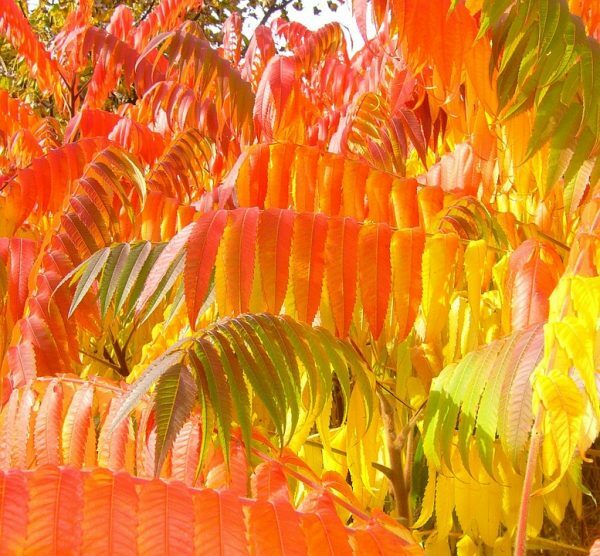 The landscaping was also carefully planned to provide color from April through late October: Skip Laurels, Leyland Cypress, and Cedars were used to create an attractive privacy screen. 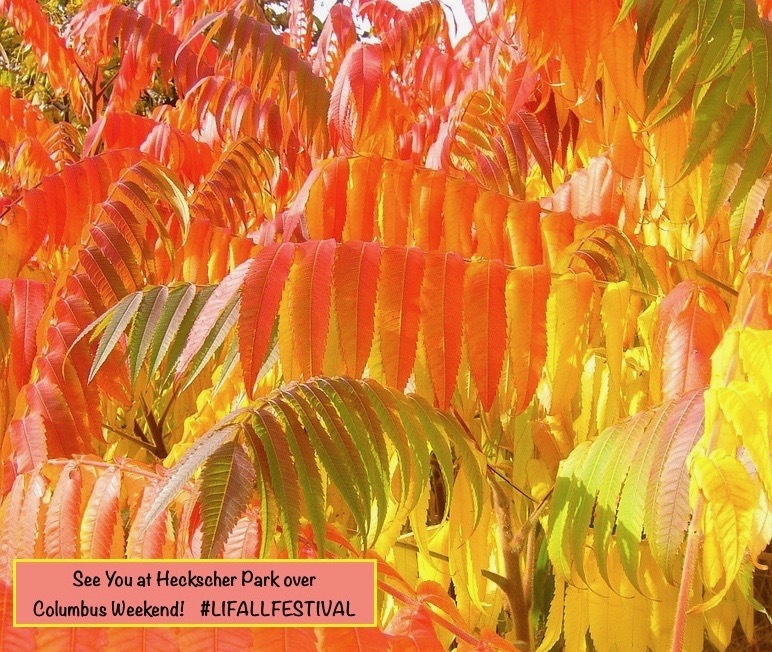 Plus, texture and color were brought into the buffering divider by incorporating flowering deciduous shrubs. 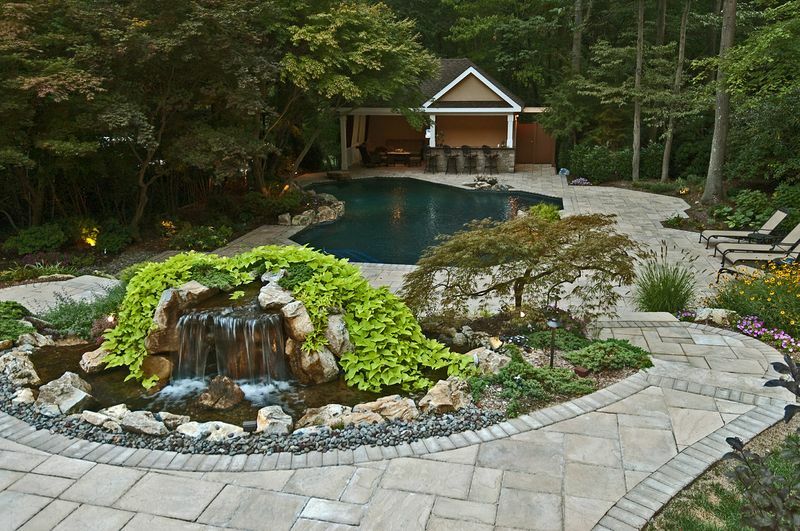 We were very pleased that this custom ‘spool’ not only perfectly suited the clients desires for a backyard refuge that fit well within their yard, but it also won for us two prestigious awards: Gold from the Northeast Spa and Pool Association (NESPA) and Silver from the Association of Pool and Spa Professionals (APSP). 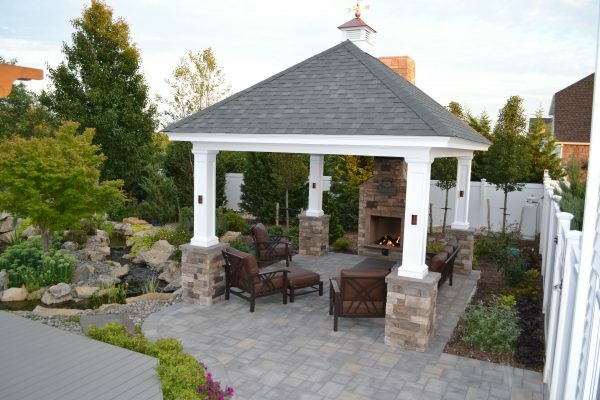 Deck and Patio also designed/built the clients handsome Techo-Bloc patio (Elena in Sandlewood) in rich earth tones. 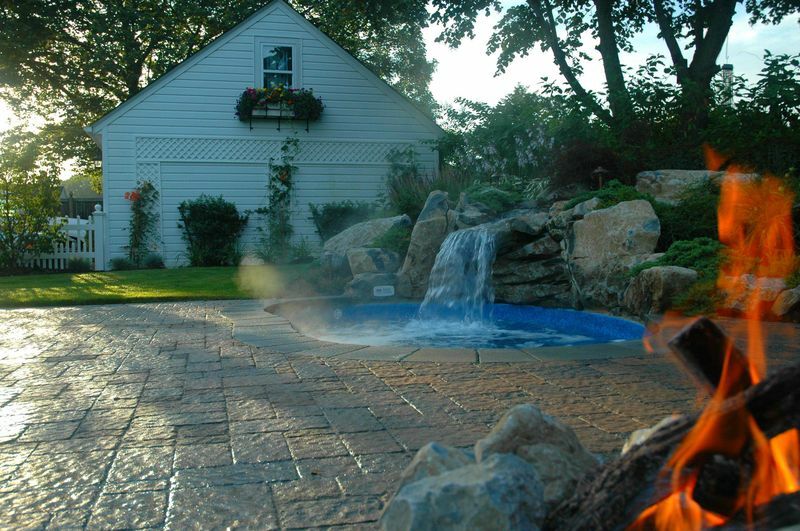 In cooler months the waterfall runs warm water; a natural gas campfire also helps extend the outdoor season whether the clients are sitting in or out of the spool. Rushing stream that flows through large moss rock boulders and lush plantings creates soothing waterfall to be enjoyed while soaking in spa. 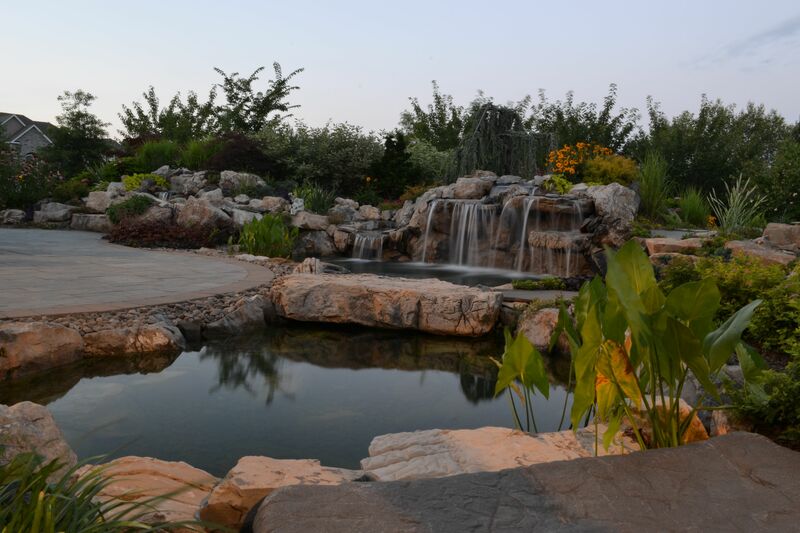 These clients wanted a pool or a water feature, and a patio as a fun place to entertain, but their backyard was too small for a pool. 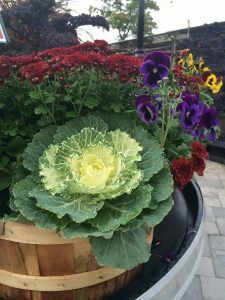 Their new spool, which can stay cool during hot summer days and can be heated up on a cool evening or winter’s day, was the perfect solution. 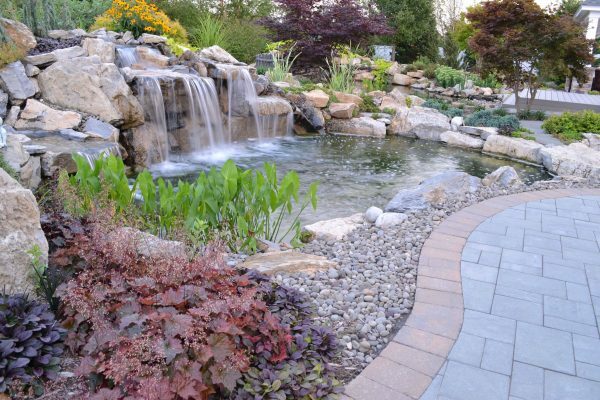 Deck and Patio loves doing exciting full-size projects, but many times clients simply want an upgrade to their existing yard. 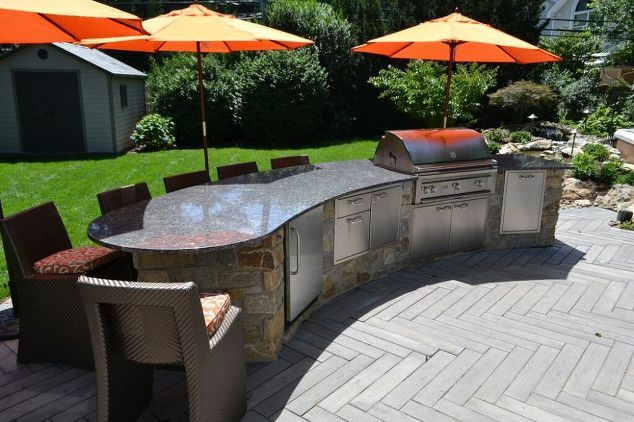 That’s understandable, because when it comes to the outdoors, the best way to add value to your home is to renovate what’s already there: a pool, patio, deck or barbecue area — and frequently, save money in the doing! 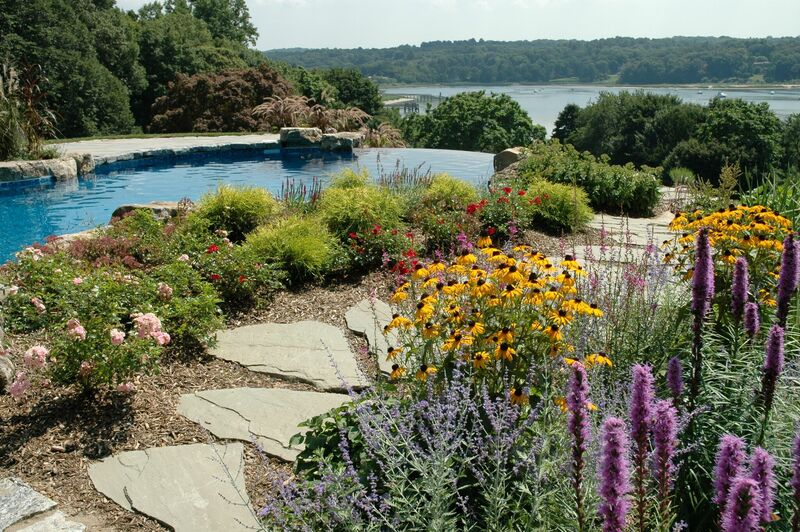 Whether your pool is gunite or vinyl, there is one easy way to upgrade and save big money. 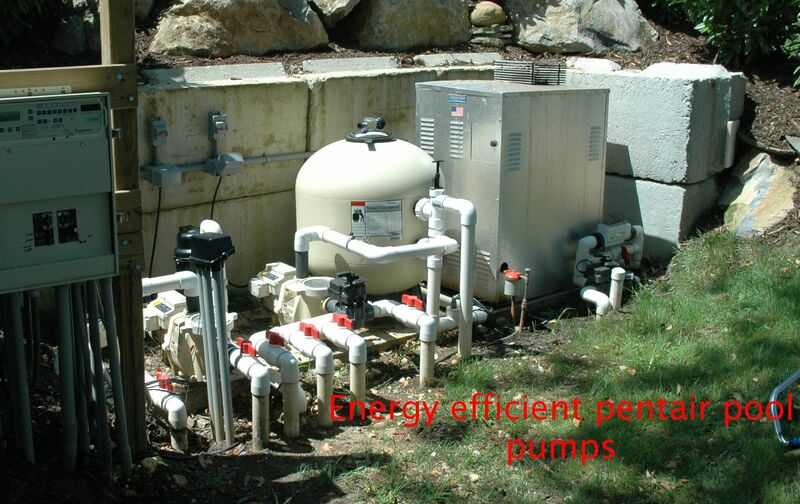 Consider changing your current one-speed filter pump to an energy efficient variable speed pump. “These pumps are so efficient that they can cut your energy costs to 1/6th of what they currently are,” says Deck and Patio’s Bill Renter. “There are several manufactures that offer these pumps including Pentair, Sta-rite and Jandy. They will cost about $1,000-$1,500, but pay back time will be three years or less. 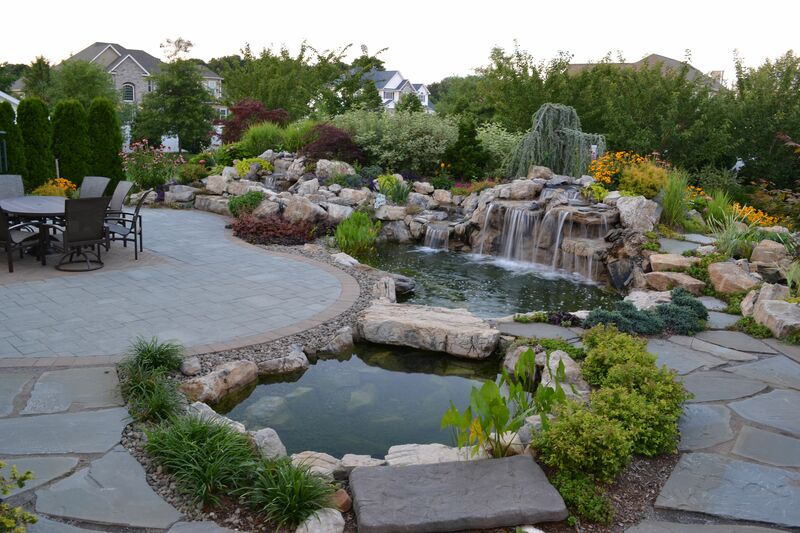 “For gunite, there are many color options in marbledusts, pebble finishes, and even all-tile pools. This can be done even if the old color isn’t worn. 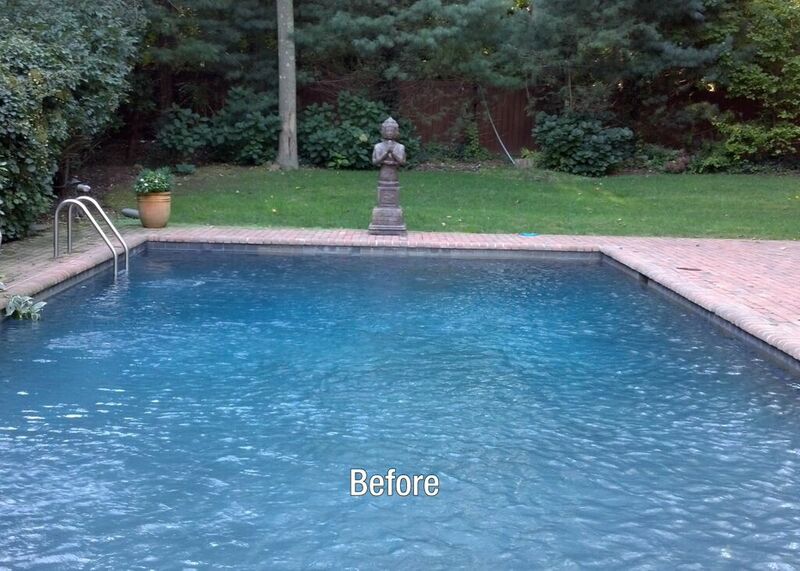 A change in tone or color can enliven a pool area or make an old pool look new. 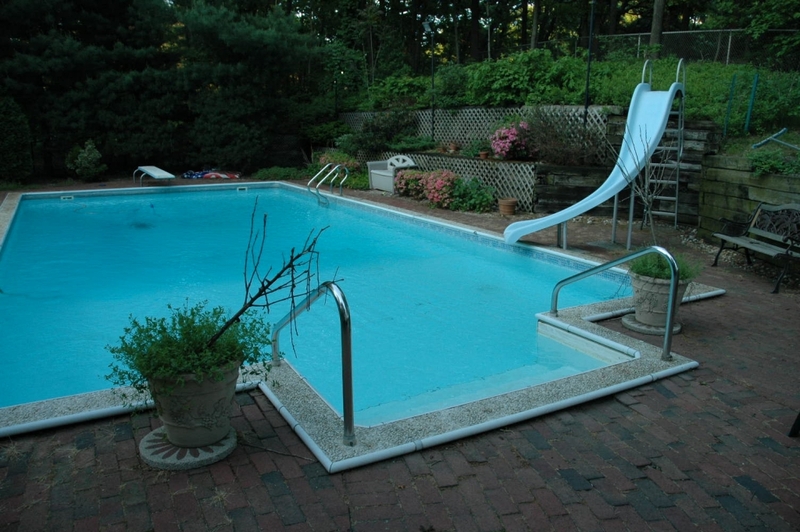 Renovating around a pool is sometimes easier than upgrading the pool itself. 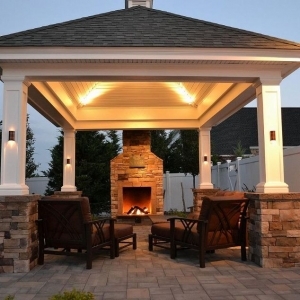 It could be something as easy as fixing a settled or damaged patio. 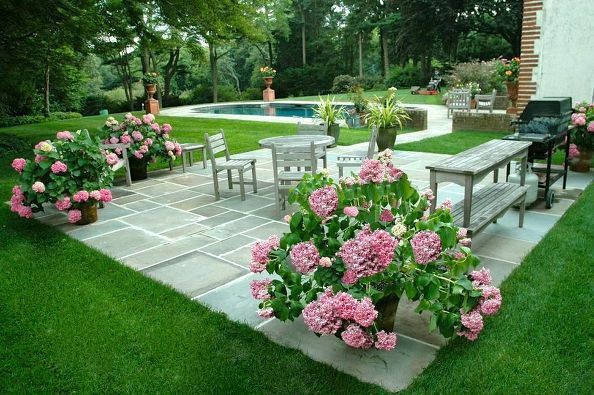 Other ideas for renovating around a pool might be upgrading to a new patio material like Techo-Bloc “Inca” pavers. Be sure to compact and install enough base to prevent future settling. Patio sizes can be reduced and adding stepping stones can be cost effective way of creating a pathway around your pool. 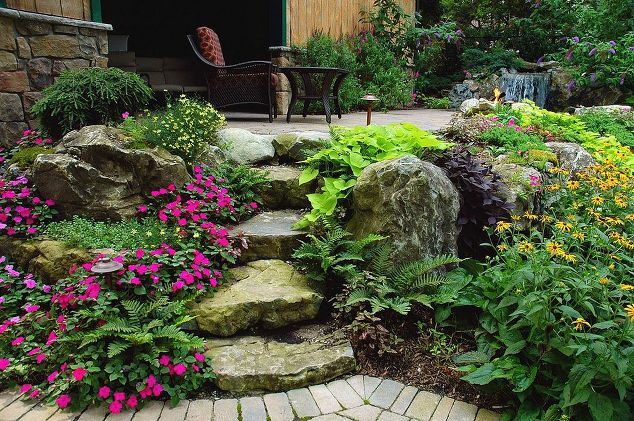 Boulders set in the landscape and used for retaining steps are yet another way to reduce the cost of retaining walls and adding beauty. 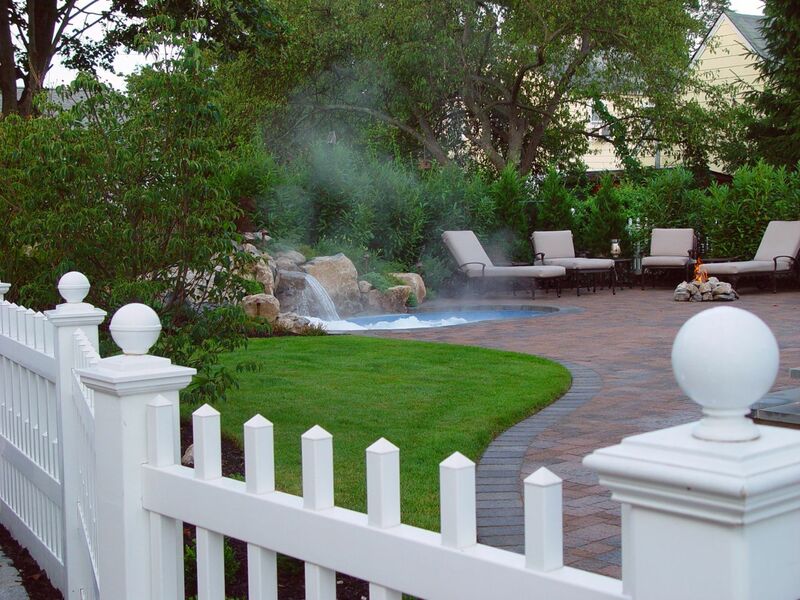 Other pool area renovations have become popular recently because the total cost of the job is significantly reduced due to the existence of a pool: insulating walls, adding stairs, benches, swimouts, water features, slides, campfires, and spillover spas. 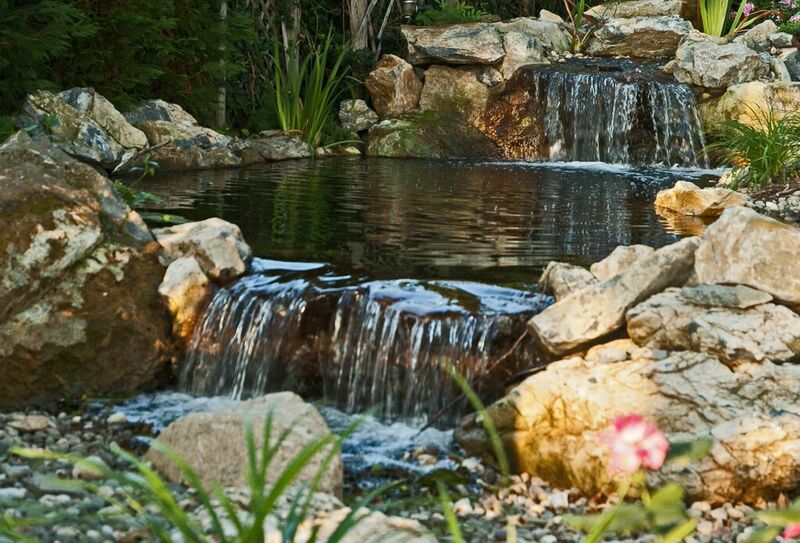 Another popular upgrade is adding a waterfall. 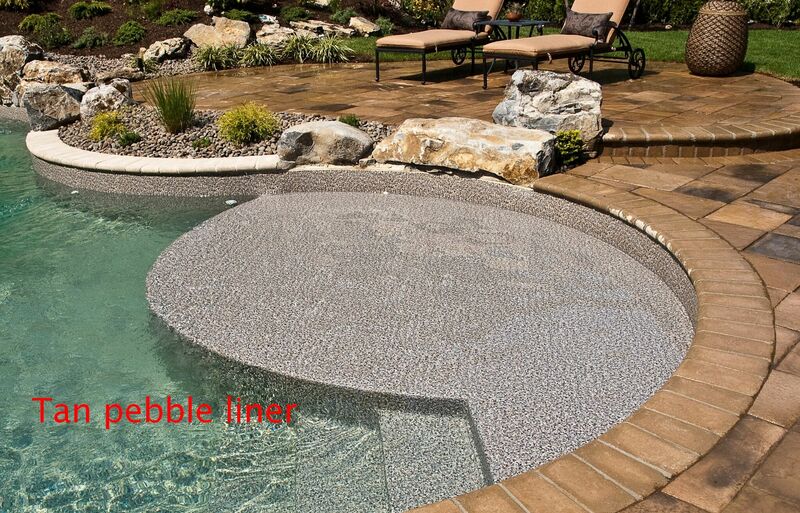 Insist on a rubber liner under the waterfall to ensure that it will be leak free for a long time. 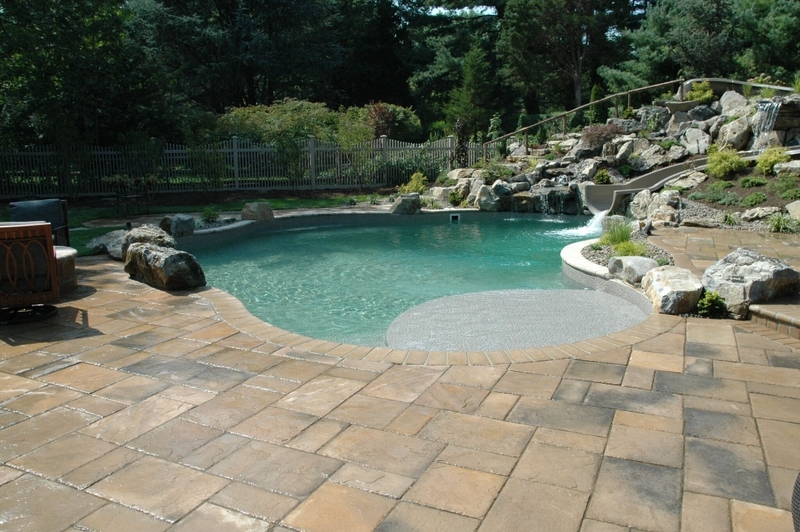 One way to upgrade around a pool is with a new patio or pool surround, seen here with new Techo-Bloc’s Inca interlocking pavers. 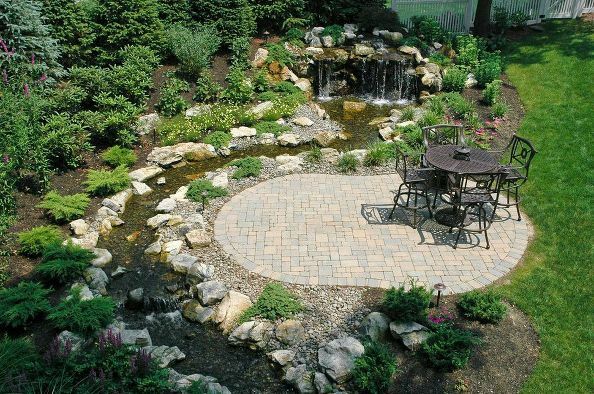 Inspired by South American “beauty and mystery” these pavers go well in any style — from Mediterranean to contemporary. 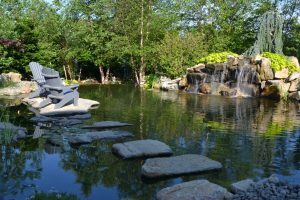 Stepping Stones can be a cost-effective way to create a path around or beside your pool (seen here beside an infinity pool). 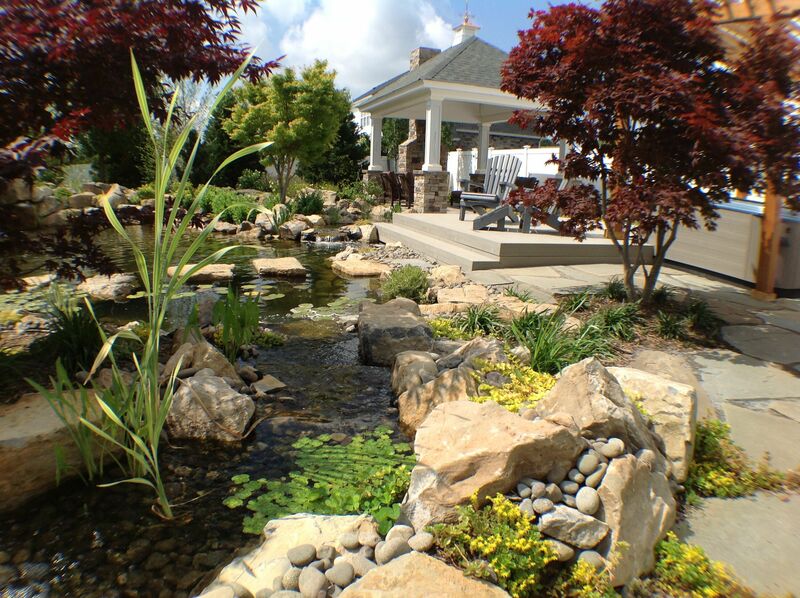 Add colorful and lush plantings and you have a beautiful area not overwhelmed by too much hardscape. 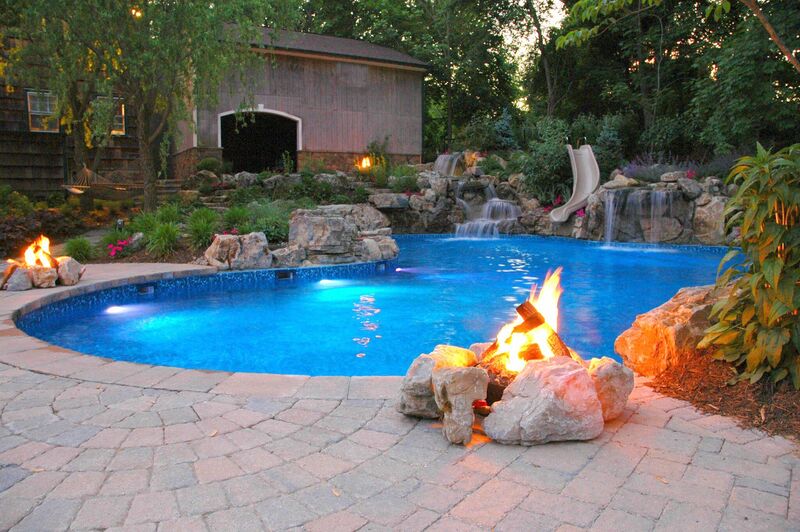 Didn’t include a spa when you had your pool built? 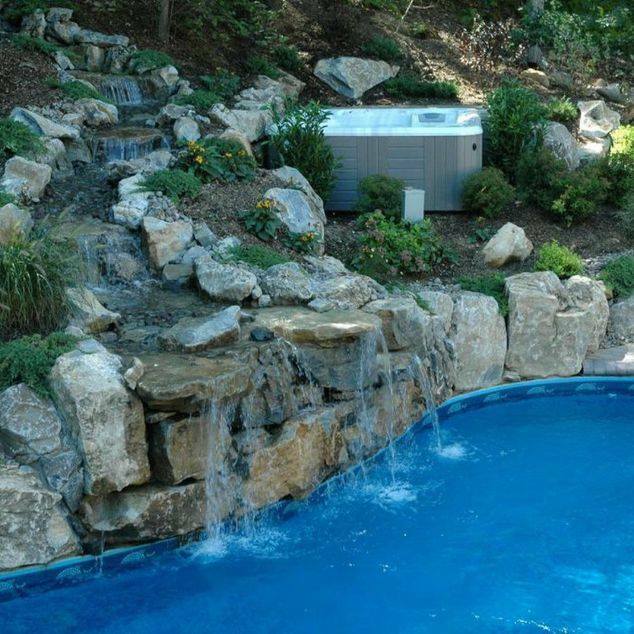 These clients simply added a portable Bullfrog Spa, which we nestled into the slope — close to the existing pool. We also added a new stream/waterfall. 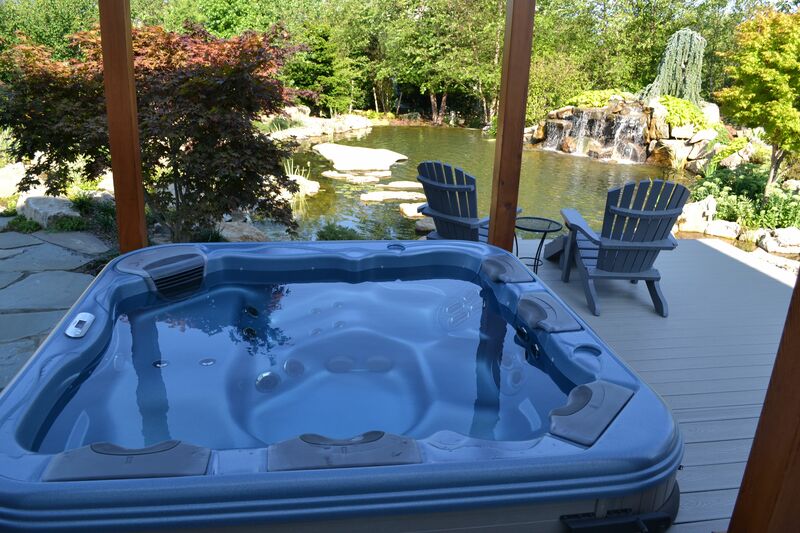 When the clients are sitting in the new hot tub, it is so close to the stream, they can almost reach out and touch it. 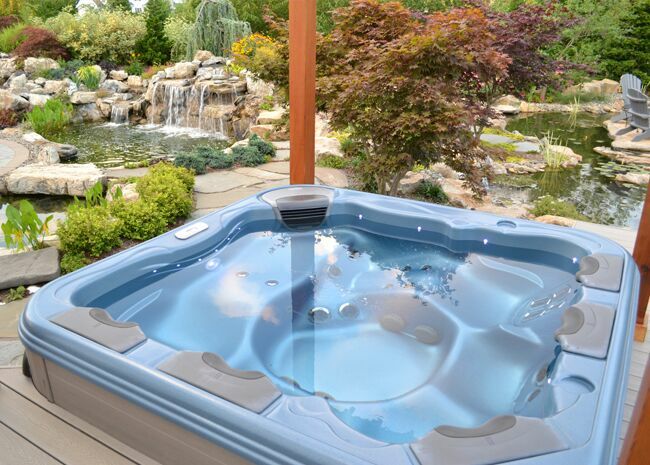 Ever wonder how to determine the best hot tub to buy? 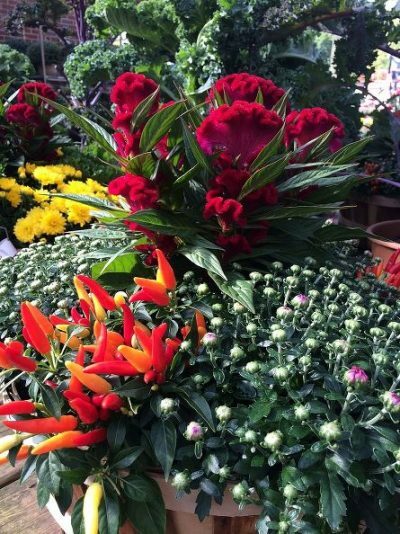 Deck and Patio is pleased to share our blog page today with guest blogger Danielle Adams — a freelance writer with expertise in the hot tub experience. Enjoy! 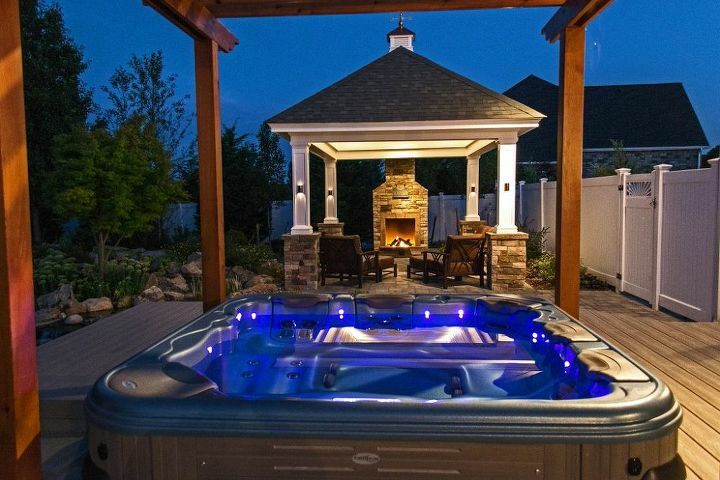 You’re ready to buy a hot tub, but do you know what kind of hot tub you want? Hot tubs are an investment and before taking the plunge, you want to choose one that best fits your needs and lifestyle. Finding the perfect size, jetting configurations, and seating layout that fit within your budget can vary and provide different benefits. As you do your due diligence to decide which hot tub is the best one for you, here are a few things to consider. During your research, you’ve probably run into these two terms interchangeably: “hot tub” and “spa.” But is there a difference between the two? Not really, but this is a common question that gets brought up. Although these two terms have indicated to different things in the past; today they are considered to be the same thing— a portable tub of water with integrated heating and jetting. The terms have emerged because hot tubs were typically built from wood, in the form of large whiskey barrels or wine casks. Whereas spas were more permanent pools of hot water where people would go for the healing properties of hydrotherapy. 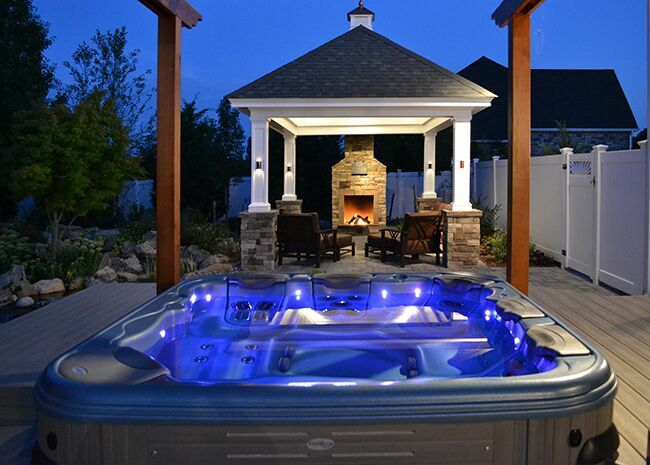 What is the purpose of your hot tub? 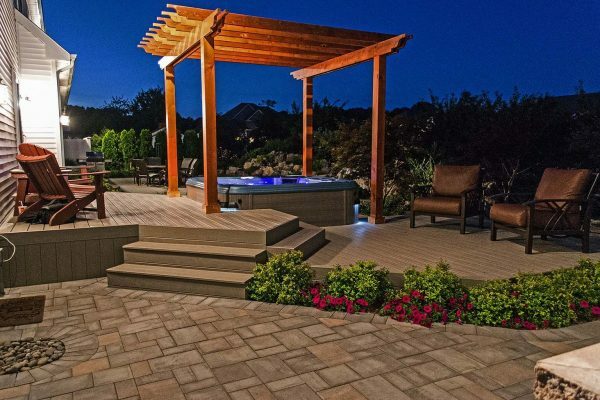 If you know what you are planning on using your hot tub for—neighborhood parties or relaxation with your spouse—you can better decide which size is your best option. 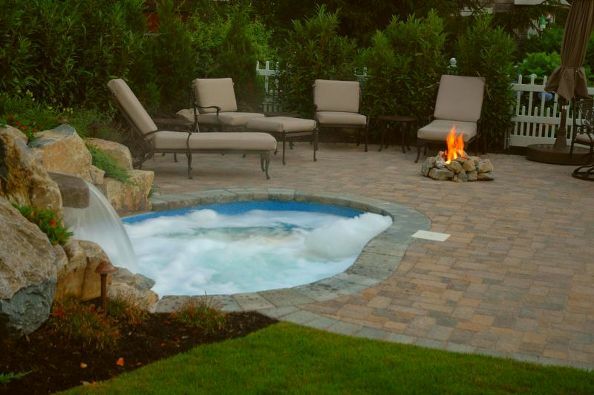 Hot tubs come in a wide range of styles and sizes, but some sizes are not always equal to capacity. 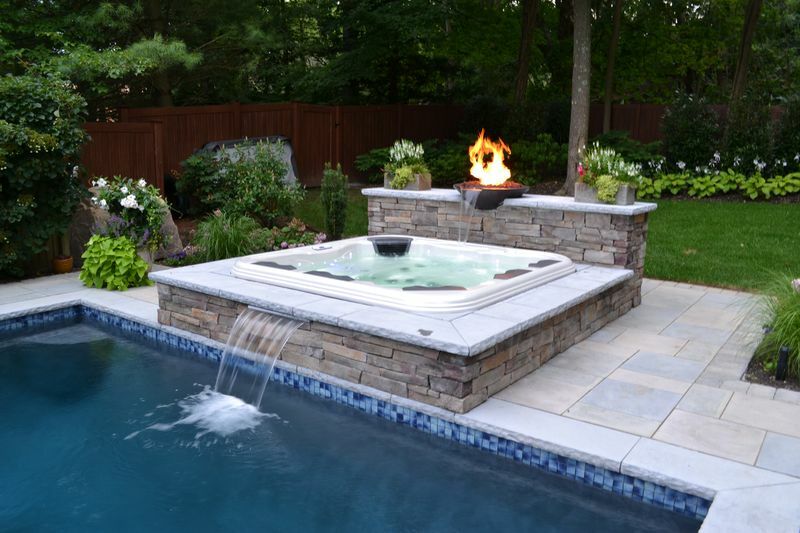 As you look closer into hot tubs, make sure to look at both the dimensions and capacity. To get a better idea of what size spa will best fit your lifestyle, consider the maximum number of people who will use the spa on a more regular basis.Then think about the maximum number of people who will ever use the spa, and aim for a nice balance between those two numbers. While you determine the ideal size for you, take the actual spa size, external dimensions, internal space, water capacity and depth into consideration. Also, measure the spa location at your home to verify the spa will fit in the area you are planning on having it installed. 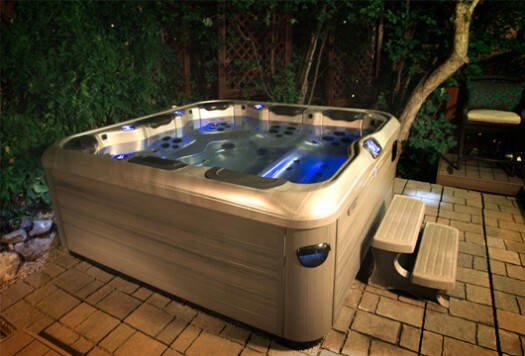 Many high quality spas are created with a durable acrylic shell material. The acrylic material ensures you have a scratch resistant surface that is resistant to moisture, chemicals, and the elements, especially in the long run. 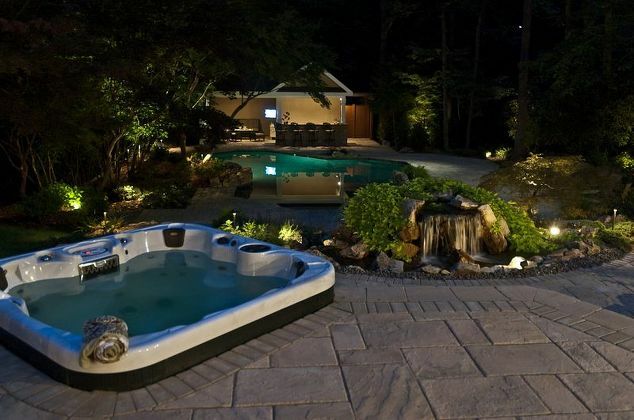 When deciding on the best hot tub, look at what is underneath. 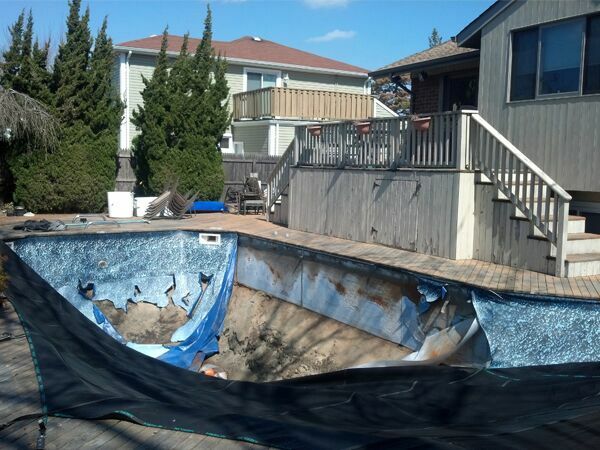 Some hot tubs are still constructed with the same mentality of the 1970s and 80s with wood framing. 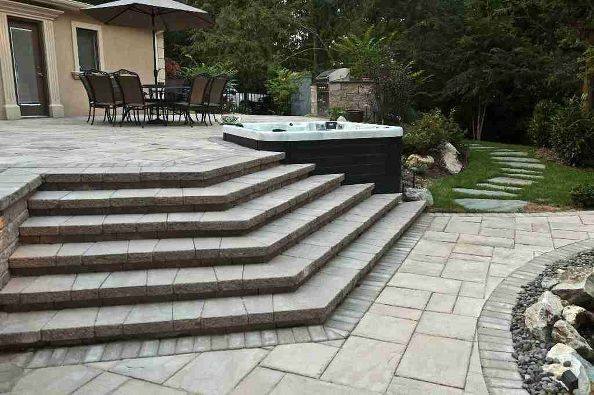 We’ve come a long way since then and, with the improvement in hot tub materials, there are more precise methods and other composite material to ensure you get the best, most efficient product with less chance of error. Check out Bullfrog Spas manufacturing process by KSL. Going green is a popular trend right now and with good reason. 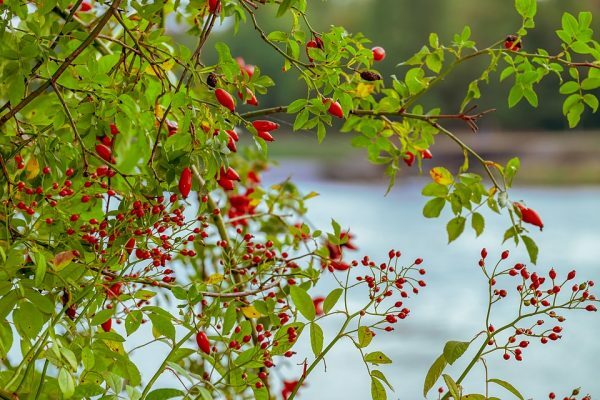 Who doesn’t want to help the environment and save money? 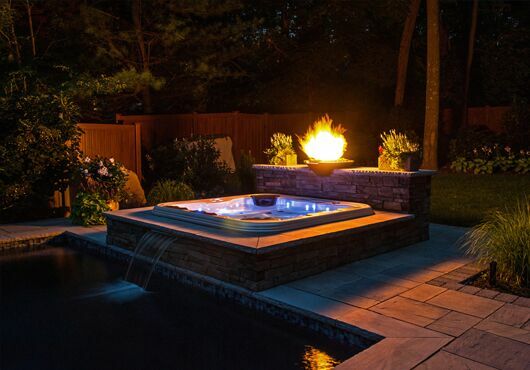 As you consider the various hot tub options, it’s important to chose one that is well-insulated, well-designed, and is energy-efficient to help you save on monthly operating costs. The first thing to look at is insulation. 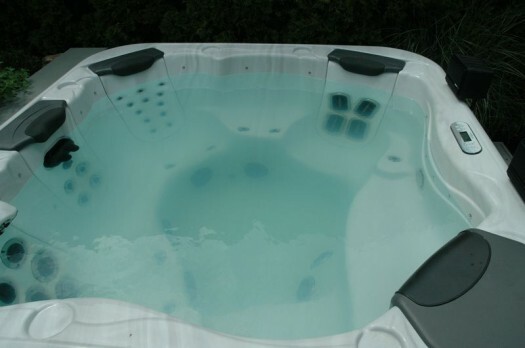 Hot tubs of higher quality have a full foam insulation feature to prevent heat from escaping. Check the California Energy Commission (CEC) to see if your hot tub meets or exceeds the energy guidelines. Also, look at the spa cover to verify it is well made, insulated, and fits over the spa for maximum energy conservation. In addition to the installation, added energy savings can be found in the plumbing. 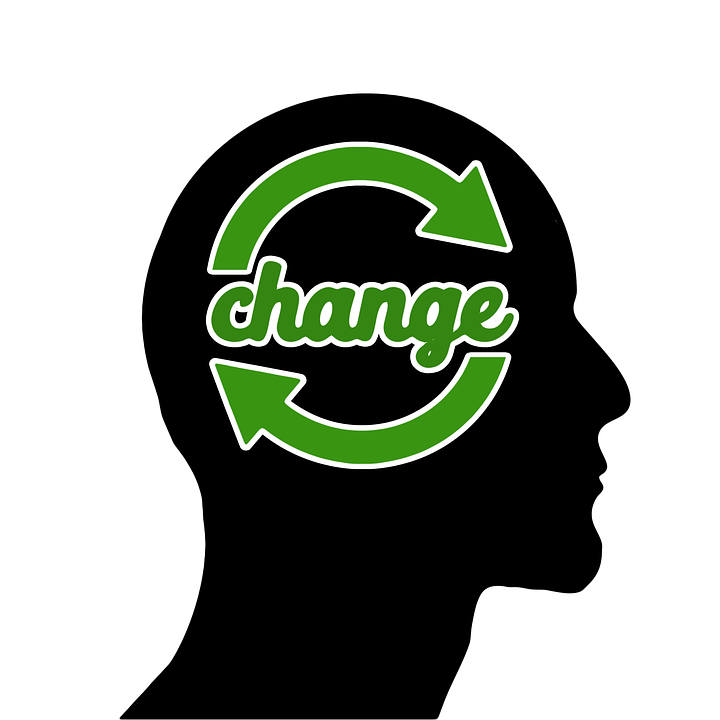 The plumbing design can have huge impact on energy costs. How so? More plumbing equals more exposure to environmental elements which can lead to friction and more energy being used to pump water to the jets. 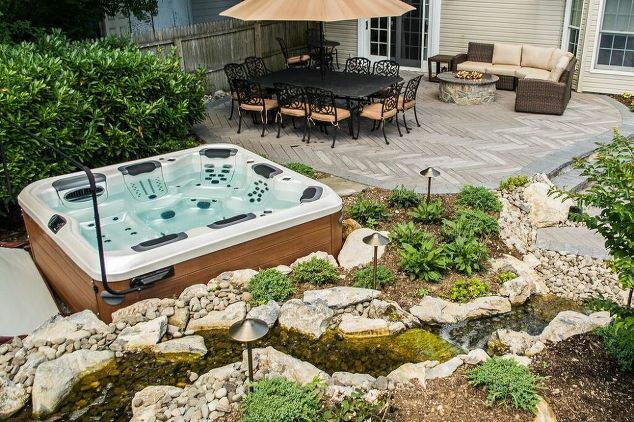 Investing in a hot tub takes time, but you want to make sure you choose the best one that fits your lifestyle and budget. Take the time to ask the right questions, do the research, sit in various models, and find the one that you can feel most comfortable in. 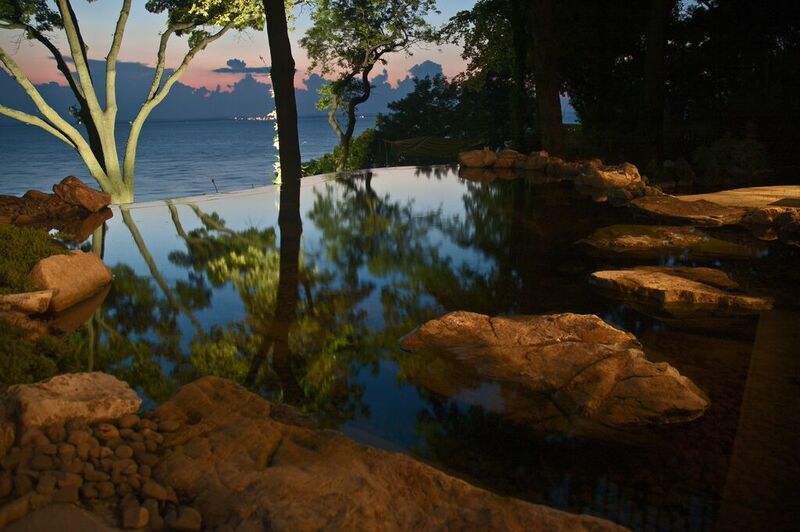 A hot tub can provide lasting benefits and enjoyment for years to come—if you choose the best one today. 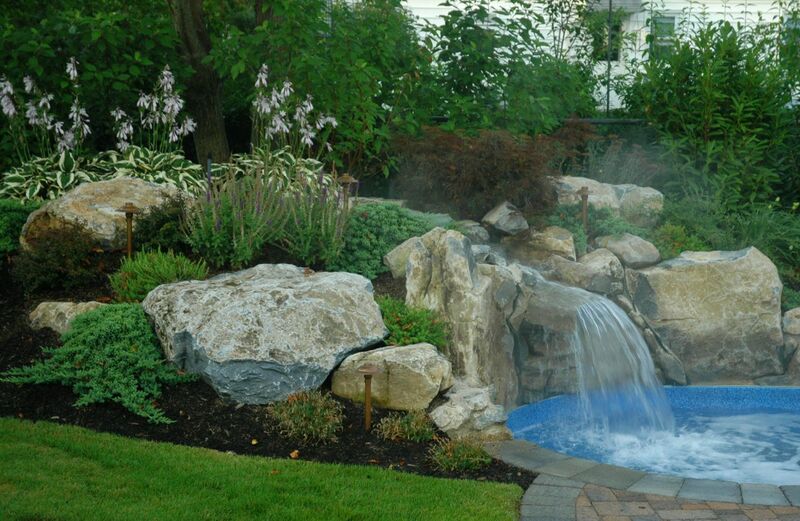 Bullfrog Spas has created an easy, step-by-step guide to help you select and design the best spa model for you. About the Author: Danielle Adams is a freelance writer who works with http://www.bullfrogspas.com/. When she’s not writing, Danielle enjoys learning more about design, rearranging her house, and spending time with friends. 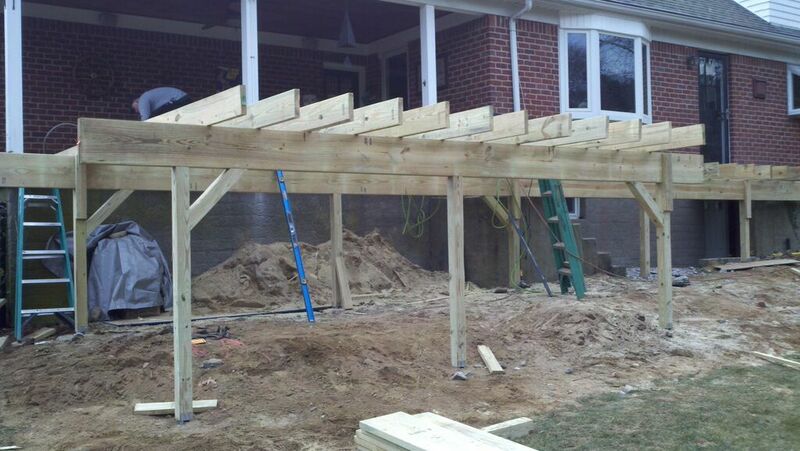 We have to thank Trex for a recent Facebook post about how to be creative in designing your deck. 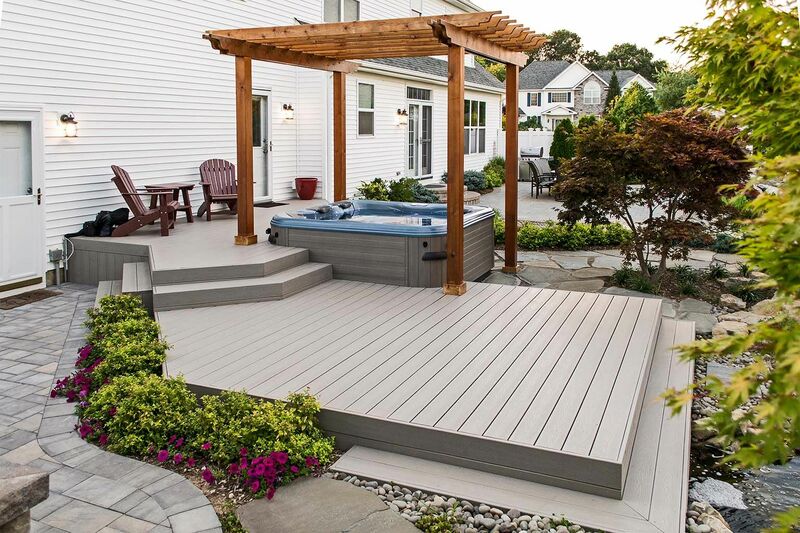 In checking out the post’s link to their photo gallery, we were inspired to look over some of our own decking projects where we used decking materials in a creative way. 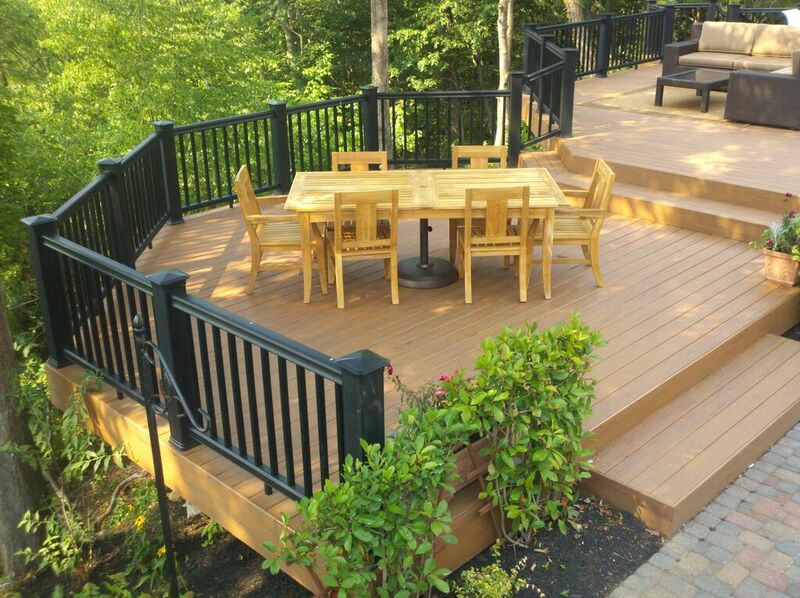 It’s not surprising that a good many of our favorite deck projects were built with Trex boards. 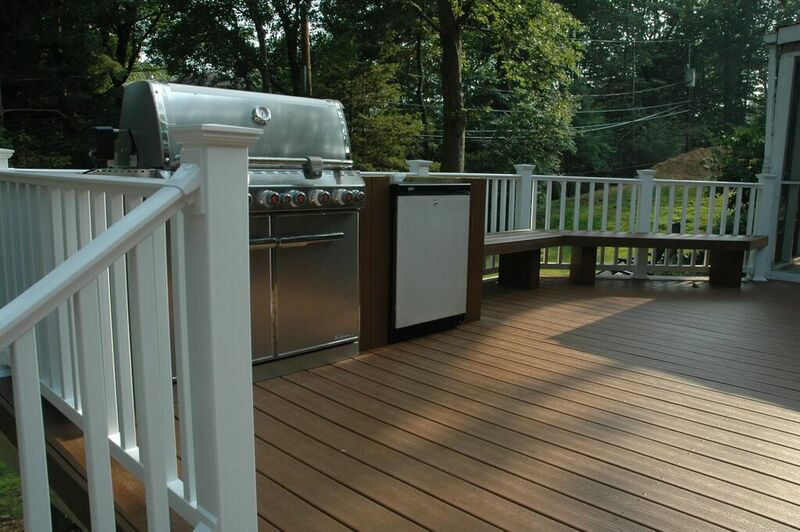 Trex is, after all, one of the decking manufacturers Deck and Patio most highly recommends. Stain, mold, insect and splinter resistant, their composite materials keep their beauty with little effort. Plus, because of the wide range of colors available, it is easy to be creative with accent borders and other designs. 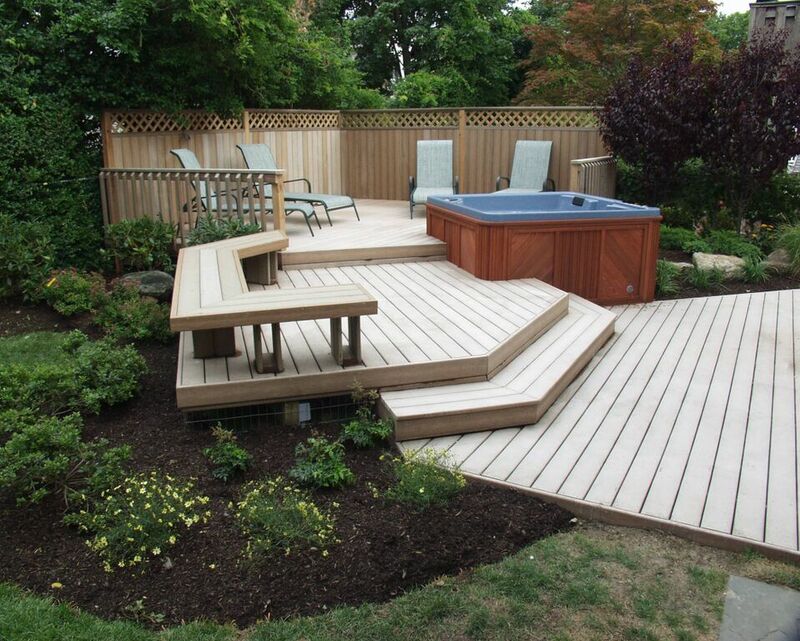 Deck and Patio, of course, builds decks using a wide range of natural woods, as well as other composite deck boards. However, since the inspiration came from Trex, it’s only right that three of our five examples are constructed from their products. 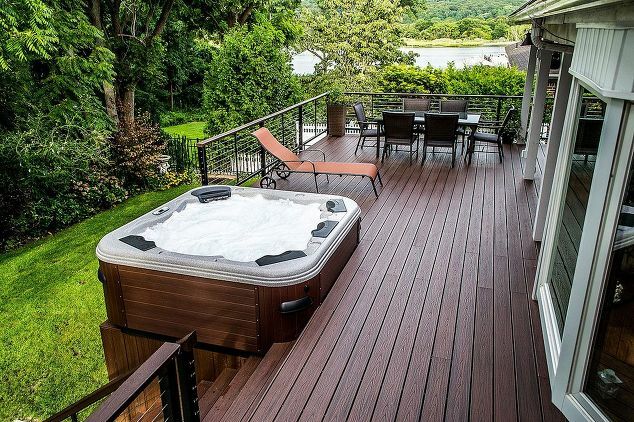 Here (above) we used Trex’s Rope Swing boards for the deck and designed its multi-levels around the clients’ new hot tub. 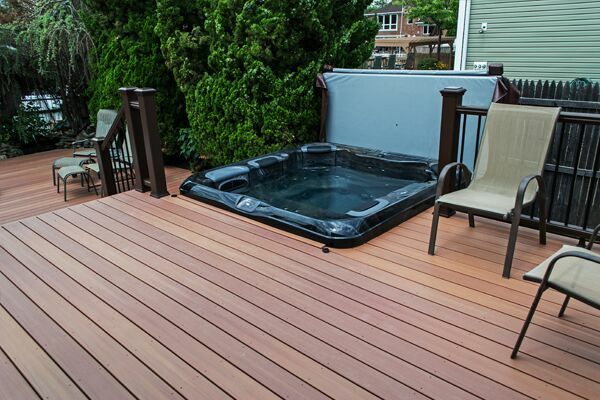 Because it’s a good idea to take breaks from long stays in a hot tub, we added a bench and private screened seating area, also made from Trex boards, with the fence area topped in an attractive lattice design. 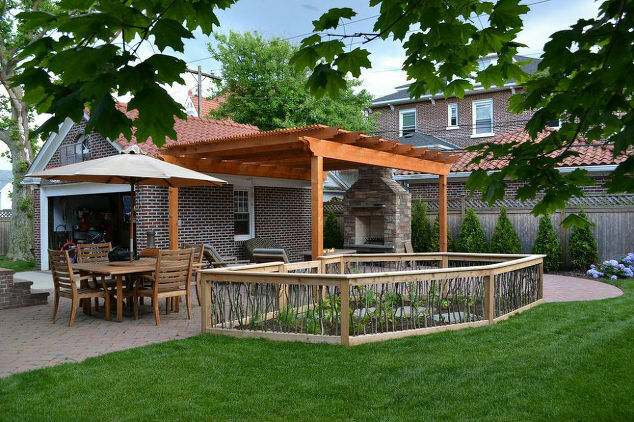 Again, using Trex (Spiced Rum), we designed and built an attractive bench against the railing for these clients and faced some of the outdoor kitchen with matching boards. 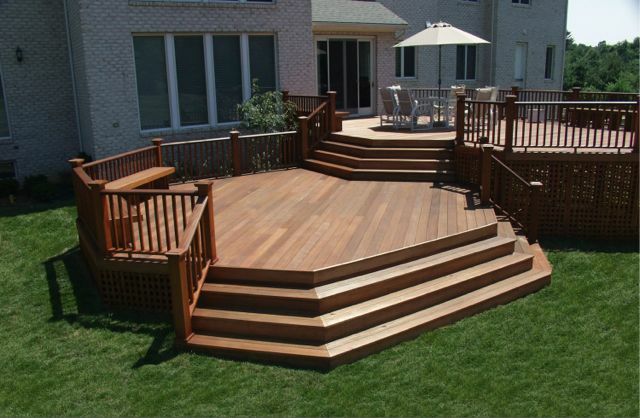 We designed this 2-level TimberTech XLM PVC deck with one level just for the outdoor dining table and the other places for deep seating outdoor furniture like chaise lounges and the barbecue. For strong accent color we chose black railing. 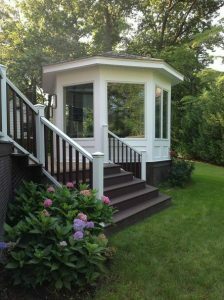 Here we used mahogany in a creative application of deck materials. Note the beautiful flower box cut into the deck, the matching railing and handsome facing of the outdoor kitchen. Along with a matching bench, together they make an elegant statement. 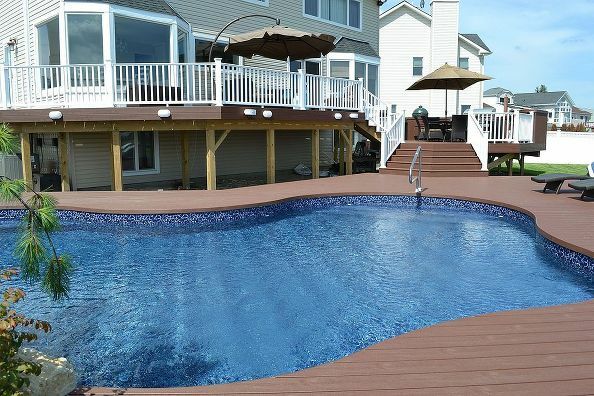 Trex decking was cut to edge a beautiful freeform pool situated on a bay off the Atlantic. 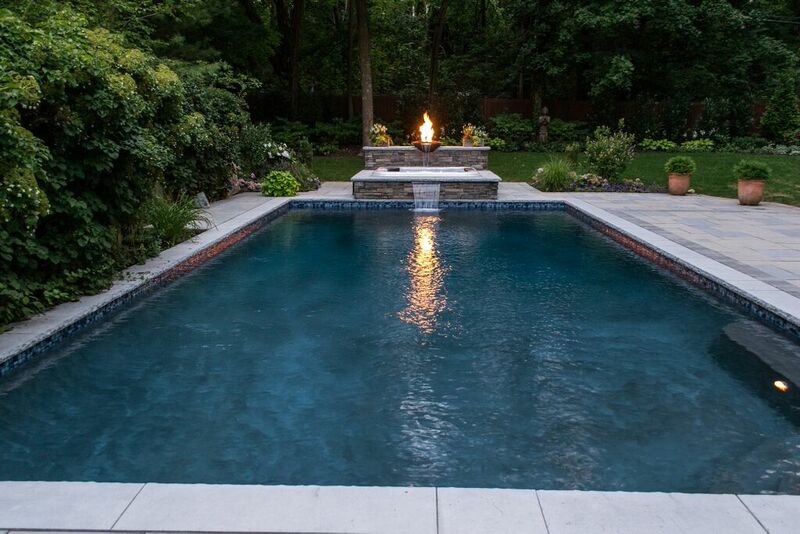 The pool surround is part of an elegant multi-level deck, which we designed in tiers In order to bring the outdoor space up to the same level as the home. More on Deck and Patio’s creative deck design.